With nearly 40 years of drum building experience, TAMA knows what drummers really want. 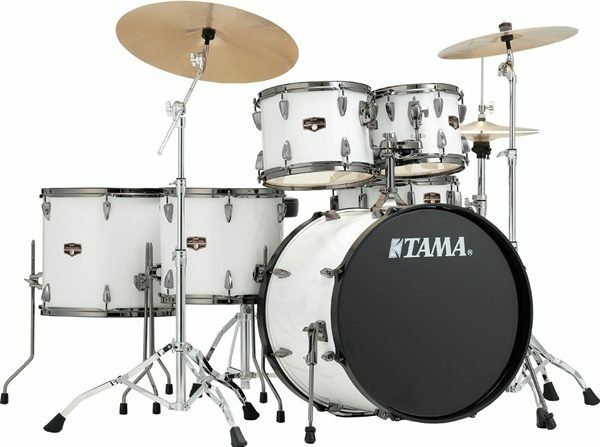 With this in mind TAMA sought out to design an affordable yet durable kit that retained many high-end features you’ll find in their Silverstar, Superstar, and Starclassic lines. What they came up with was Imperialstar. Every aspect of the modern drum kit was exhaustively examined, reexamined, and then improved before it was accepted as part of the Imperialstar design. 8 x 7.5 mm ply. Poplar wood has been used in making drum shell for over 50 years. 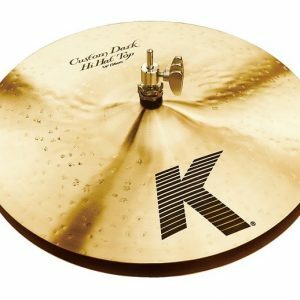 It offers a full, warm tone combined with medium attack. A drum’s bearing edge is one of the most important components in drum sound. TAMA’s advanced edge-cutting process provides extremely precise bearing edges – which allow TAMA shells to ring openly and fully, and provide a wide range of tune ability, sensitivity and response. Some drum companies only affix their wraps to the drum shell by taping the finish at “selected contact points”. At TAMA, all of their wrapped finishes are glued to the shell 100% to eliminate warping, buzzing or lifting. This process allows the shell to resonate fully and consistently. It’s more work, but it’s worth it. A difference you can see and hear! Bass drum hoops: A special formulation hi-tech material offers lighter weight, and faster, more stable tuning than traditional metal hoops. In addition, since Accu-Tune hoops use tension bolts instead of clawhooks and T-rods, head changes and packing up are a breeze. 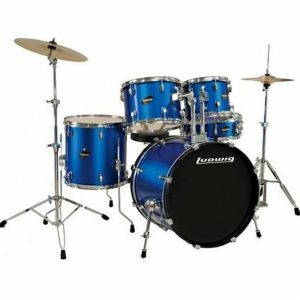 Imperialstar hardware is heavily influenced by TAMA’s high-end “Roadpro” hardware series. These stands provide stability, ease-of-use, and durability at an affordable price. Includes Iron Cobra 200 bass drum pedal. 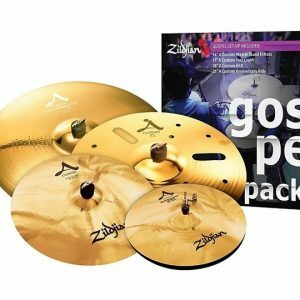 Imperialstar all-in-one “READY-TO-ROCK” packages not only have everything you need to rock, you’ll rock better with HCS genuine brass cymbals from Meinl®, the cymbal maker of choice for many of today’s new generation drummers.